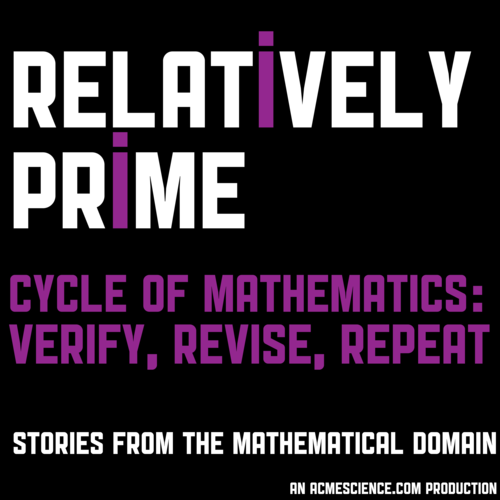 Welcome to the second episode of the Cycle of Mathematics mini-series from Relatively Prime. In this mini-series we are covering mathematics from its start as an idea to its publication to it inspiring the cycle to start anew. In this this episode we bring to you the story of the hidden labor of mathematical research, that of the editors and the peer review referees. In order to do this Samuel spoke with Rachel Kuske, then of the University of British Columbia and now the Chair of Mathematics at Georgia Tech, and W. Ted Mahavier of Lamar University. They spoke about how an editor manages a peer review process, the three things a peer review referee needs to check, and why there is so little time for peer reviewing. Stayed tuned for next month’s entry in the Cycle of Mathematics mini-series which will feature a behind the scenes tour of one of the most important buildings in mathematics. And as a special bonus here are the peer review notes Duncan mentioned in the last episode.